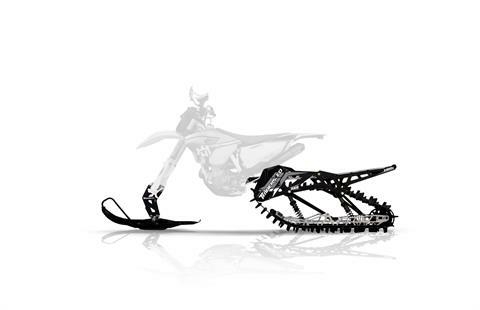 Spirit Lake Motorsports, Colorado | Polaris, Timbersled, Beta, Alcom Trailers Dealership; sales, service, parts & financing. Near Boulder & Denver. Tuesday, April 30th - Saturday, May 4th. Use our Delivered to your Door Buying process. Call or email to let us know what you want and we will deliver the Toy to you. You don't have to travel to the store! 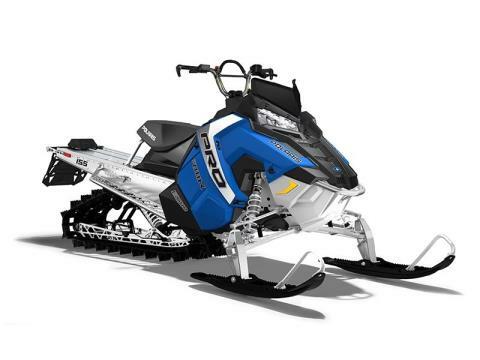 2018 800 Pro RMK 155 - $9,754.00! !